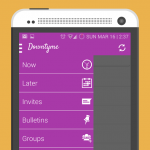 Downtyme is the fastest, most convenient way to get together with friends in your free time. 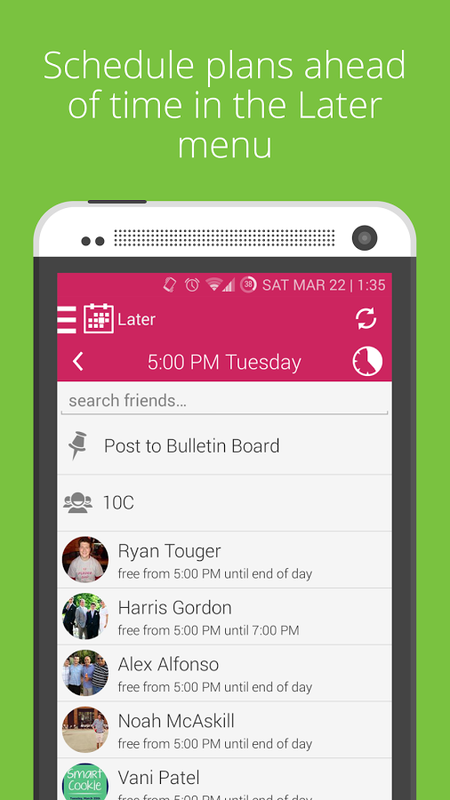 Filling your free time has to start with knowing when you’re busy. 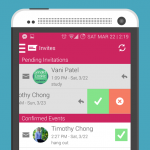 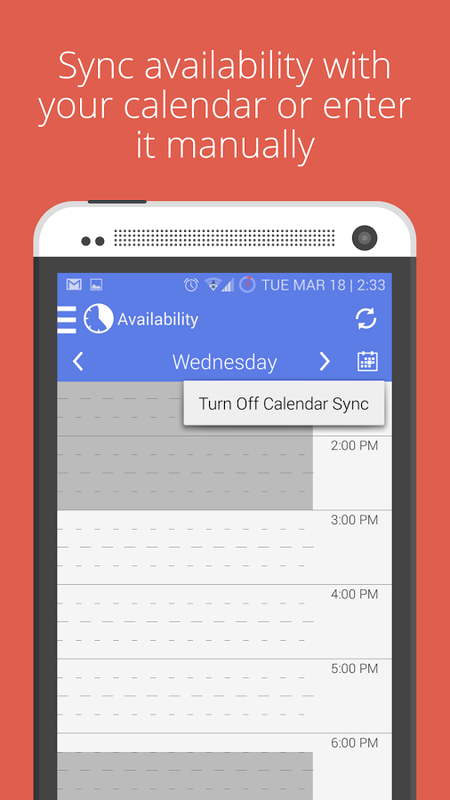 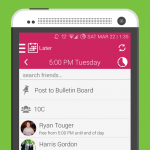 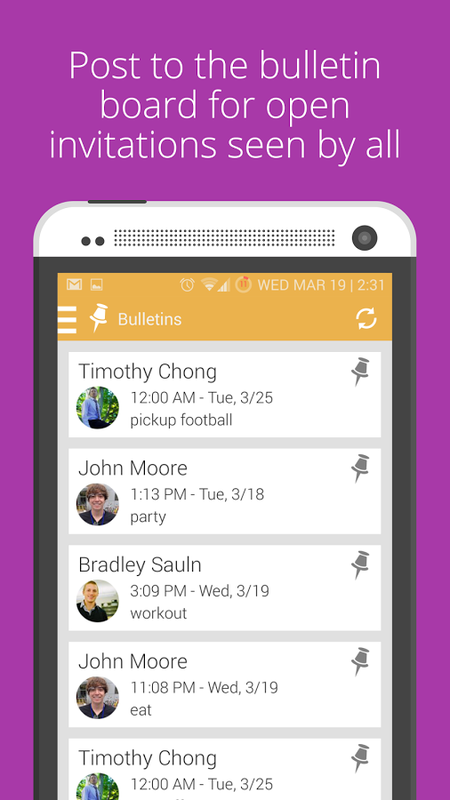 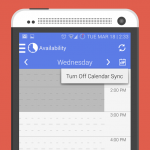 Sync your current calendar or add your schedule and Downtyme will figure out the rest. 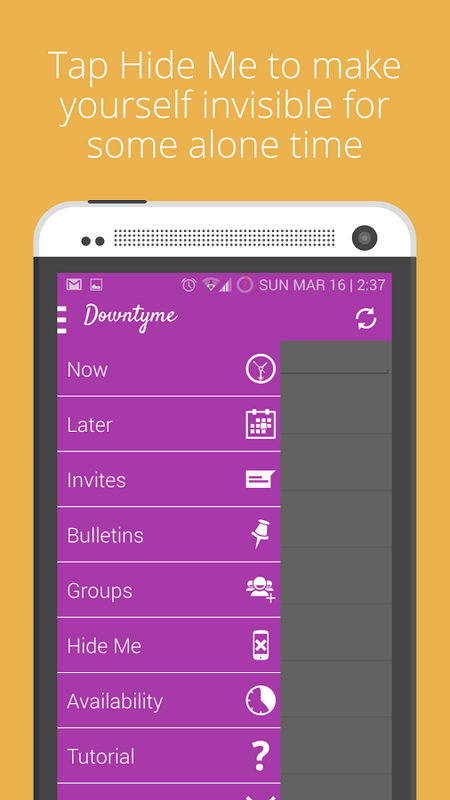 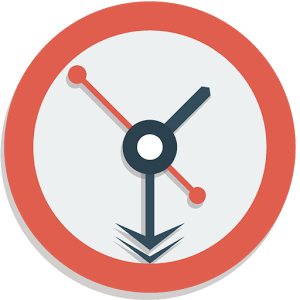 Use Downtyme to see who else is free now or at a later time this week. 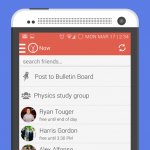 Our algorithm will sort your friends by location and relationship to you. 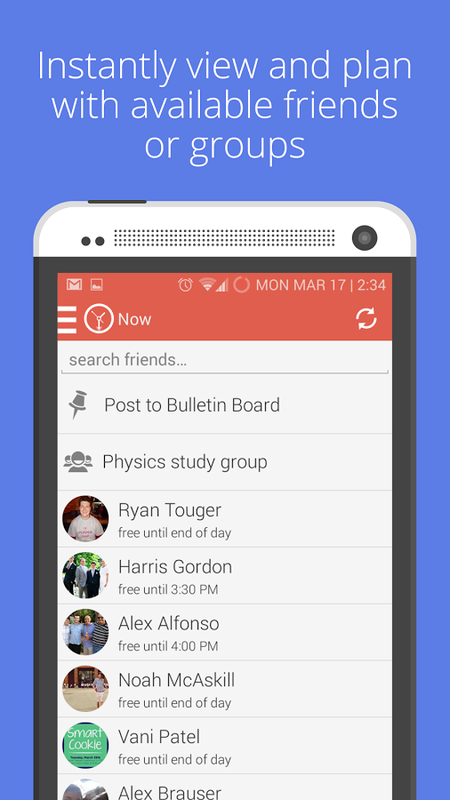 Select one friend or a group of friends who are also free and invite them (with a single tap) to eat, study, or hang out. 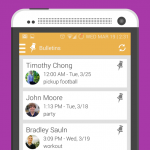 Need alone time? 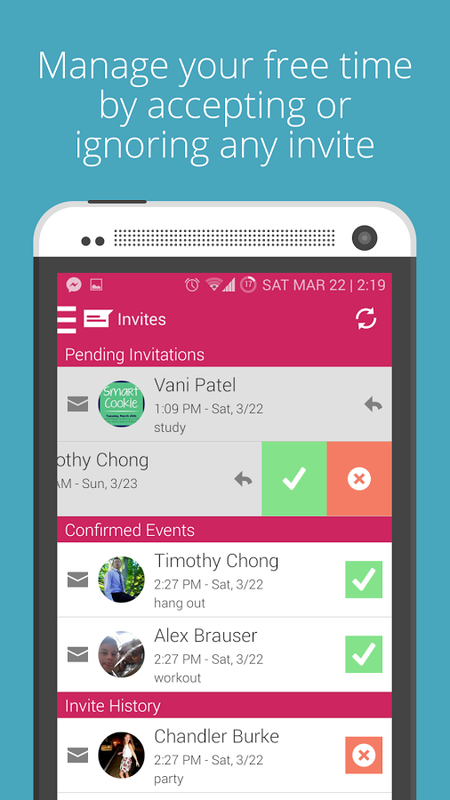 Just make yourself hidden.